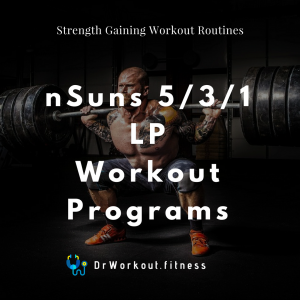 The 4 day advanced full body workout routine for mass is specifically designed for lifters with at least 1 years lifting experience. This workout routine consists of chest, biceps, triceps, forearms back, legs, calf, shoulders and abs for 3 months. 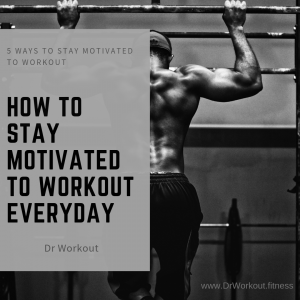 The main aim of this workout plan is upon bulking and lifting heavier weight while performing minimum repetitions with each set. If you have been following our 4 day split Intermediate workout plan for mass and gained some mass. Now you are ready to start next level of training. 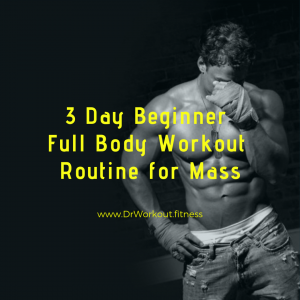 The goal of this 4 day advanced full body workout routine for mass is to gain maximum amount of muscle mass while keeping you lean and also to increase your strength. 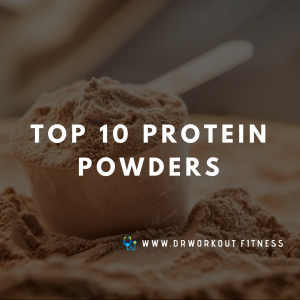 This advanced workout plan is designed to hit your muscles hard four times per week and then allow enough time to promote muscle growth. This routine was designed for advanced bodybuilders who want to gain more muscle and mass. For the next four weeks, you’ll handle progressively heavier weight loads in more challenging rep schemes, to confuse your muscles and spur new growth. 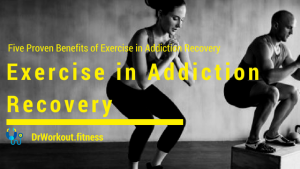 Frequency: 4 day advanced full body workout routine for mass is designed in such a way that you will train each muscle group two times per week. 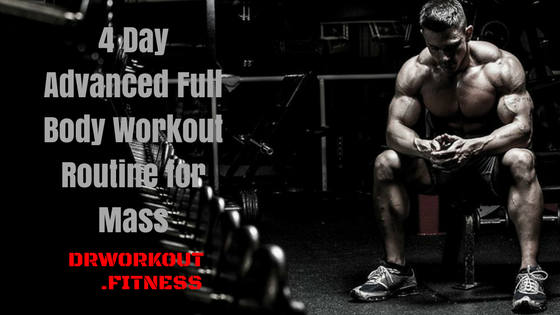 This high frequency workout scheme helps you to keep your muscles in anabolic state throughout the week. Someone who had 1 year or more experience in lifting would benefit from this 4 day advanced full body workout plan. Beginner and intermediate bodybuilders would not benefit from this 4 day full body workout plan. Previous PostCan You Build Muscle with Little Sleep?